You probably own a Jeep if you’re serious about your off-roading. These tough as nails vehicles are great for that pursuit. Some of their more recent models are also perfect city cruisers for those with a family. Made in America/Made in Japan knows to care for your Jeep by looking at both sides of why people buy them in Sacramento. On pavement or off road, we’ve got your Jeep repair needs covered. How are we able to cater to both sides of the Jeep repair market? We hire technicians who can handle anything, for starters. Their experience handling everything from worn out brakes caused by stop and go traffic, to suspension damage due to a too tall tree trunk, is something you can’t buy off the shelf. Made in America/Made in Japan knows that there is no replacement for this knowledge, that’s why we love giving our technicians a shout out on our website! Hey guys! With a great team in place here at Made in America/Made in Japan, we next work on getting the best equipment. Our state of the art computer diagnostic equipment will help confirm our findings, while also allowing us to find new problems. Keeping your car safe in Sacramento should involve a proactive approach, not just waiting for something to break. The last part of a great Jeep repair is the use of genuine OEM Jeep replacement parts. 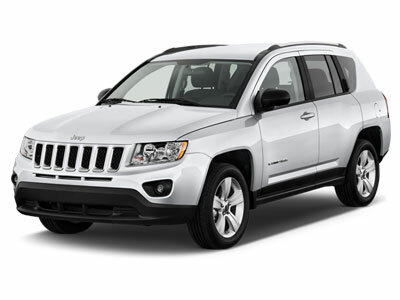 We locate the best available in Sacramento and install them during your Jeep repair. Made in America/Made in Japan wants your Jeep repair to last, this is the last step and we’re prepared to take it!